A Georgia teacher accused of firing a handgun in his classroom has been released from jail on a $10,000 bond for psychiatric evaluation and treatment. The Daily Citizen-News reports 53-year-old Jesse Randall Davidson was released from jail in Whitfield County on the bond Thursday afternoon. District Attorney Bert Poston says Davidson will remain in custody at a mental health facility rather than in jail. 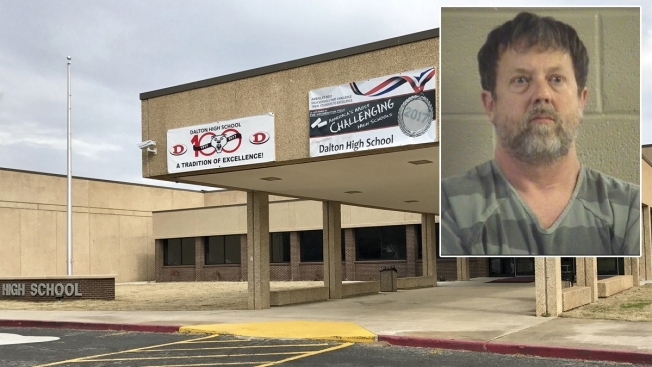 Dalton police spokesman Bruce Frazier says Davidson fired a snub-nosed .38-caliber revolver out his classroom window at Dalton High School on Feb. 28. Dalton Public Schools spokeswoman Pat Holloway tells The Atlanta Journal-Constitution the social studies teacher's contract will not be renewed for next year. Davidson faces six charges including aggravated assault. Messages the Citizen-News left for Davidson's attorney, Richard Murray, were not returned Thursday afternoon.